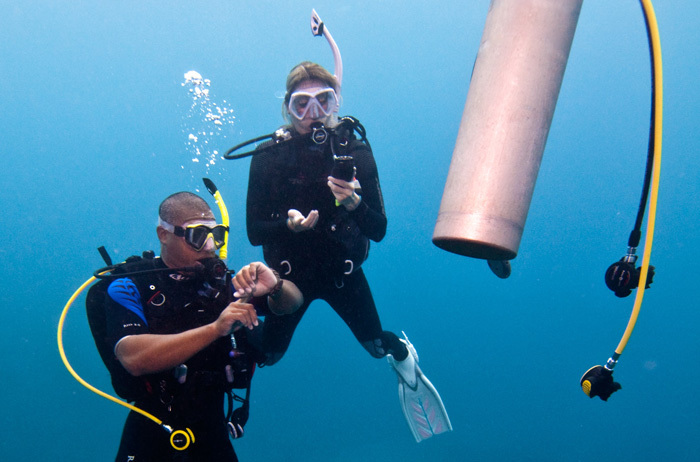 Open your dive horizons… This course consists of 5 adventure dives including a deep and a navigation dive. You can choose the theme of the other 3 dives. Photography, Peak Performance Buoyancy, Boat, Wreck or Night diving are just some of the ones you can choose. Requirements: Open Water Diver certification. Cost includes: All dive equipment rental, manual, use of boat and PADI certification fee.